Interesting study in the NY Times about how pickle juice could alleviate muscle cramping. I'll admit a deep interest in this topic. Both because I can suffer from them and because cramps are fundamentally interesting from a research perspective because no one seems to know what causes them. It's crazy that such a common physiological malady is so poorly understood. I've checked. I've done lots of searches of medical journals and papers looking for anything on this topic and there is nothing. Most of the cures are of the "wives' tale" variety. Eating mustard during a cramp is the one I've heard most often. And given it's vinegar component the research above would suggest it can help. I've tried the mustard remedy and it did nothing. Perhaps pure vinegar is a better solution. As always there are some caveats with the study. 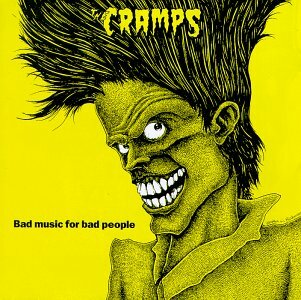 Namely that the cramps studied are induced rather than natural and are on small muscles (toe cramps) versus large muscles (leg cramps).